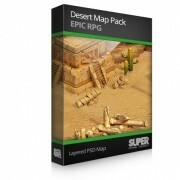 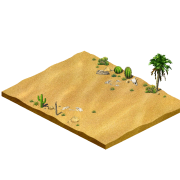 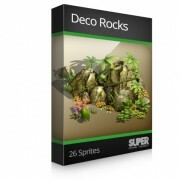 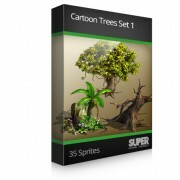 ​​ Cartoon Trees Set 1 This package contains large resolution cute tree sprites, ..
​​ Cartoon Trees Set 2 This package contains large resolution cute tree sprites, desig..
Desolate Props Desolate Props contains rendered Isometric prop sprites, suitable for realistic th..
Farm crops sprite farm crops sprite contains simple clean rendered Isometric crop sprites, suitab.. 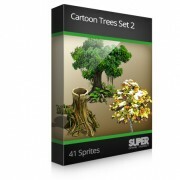 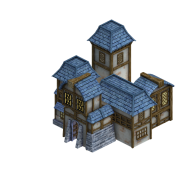 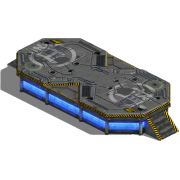 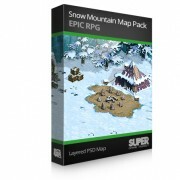 Happy Trees Volume 1 Happy trees contains 3D rendered Isometric trees, designed to look cartoony .. 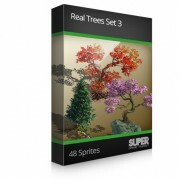 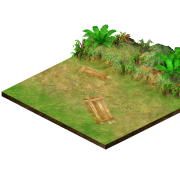 Happy Trees Volume 2 Happy trees contains 3D rendered Isometric trees, designed to look cartoony ..
​ Happy Trees Volume 3 These large resolution cute tree sprites are suitable to be used in ..
High tech interior props High tech interior props contains rendered Isometric prop sprites, suita..
Oriental Fantasy Interior Set1 These oriental themed sprite contains clean rendered Isometric obj..
Oriental Fantasy Interior Set2 These oriental themed sprite contains clean rendered Isometric obj..
Real Trees Sprite Set1 Realistic trees sprite contains rendered Isometric tree sprites, suitable ..
Real Trees Sprite Set2 Realistic trees sprite contains rendered Isometric tree sprites, suitable ..
​ Real Trees Sprite Set3 Realistic trees sprite contains rendered Isometric tree sprites, suitab..
Road and Train sprite These sprite contains simple clean rendered Isometric road and rail way spr..